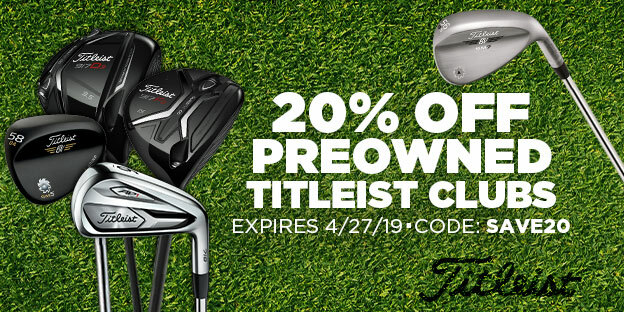 Hybrid golf clubs are a cross between a fairway wood and an iron. While hybrids have a similar shape to a wood and carry the advantage of being easier to hit, they are lofted like irons and therefore will deliver distances closer to irons than woods. Many people replace their long irons (such as their 3-, 4-, and 5-irons) with hybrids in order to increase the ease of playability. The longer irons are considered by many to be the most difficult clubs to hit. Though long irons are the most commonly replaced irons, there are many other irons that can be replaced by hybrids for ease of hitting. Within the past few years, many club manufacturers have begun to embrace adjustable head and shaft technology, which allows golfers to adjust a number of specific club attributes for a more customized club. This technology can be seen in some golf club manufacturers' hybrids. Adjustability allows you to adjust the face angle (how open or closed the club face is at address), adjust the lie angle, and/or shift the center of gravity of the clubhead. 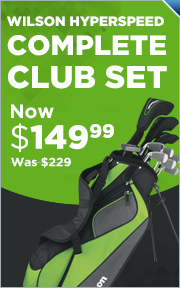 GlobalGolf.com is proud to offer a wide variety of new and used hybrid golf clubs, available in a variety of degrees, and available from a wide variety of the game's leading manufacturers such as Adams hybrid clubs, TaylorMade hybrid clubs, and more. Our inventory changes on a daily basis, so check back often for our most current inventory of products.